The Best New Year's Eve Events in Fort Wayne 2017! 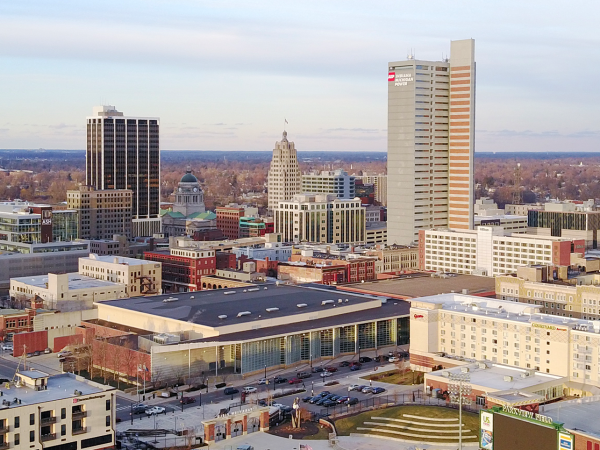 As we celebrate the end of the year and the beginning of the new year, here are some of the festive parties and events happening in Fort Wayne perfect for a night out with friends and your loved ones! Location: Parkview Field, 1303 Ewing St.
New Year&apos;s Eve with Walkin&apos; Papers!